Legends recount that pink beryl to dispel fears, especially in children. 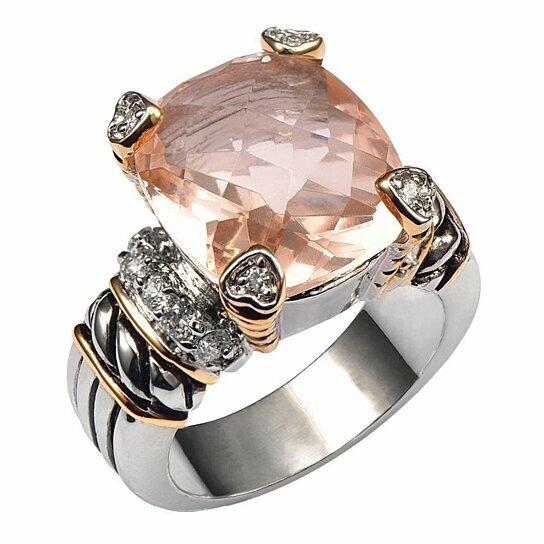 For babes suffering from recurrent nightmares, morganite offers the ultimate cure. It is a stone of humility and open-mindedness. When couples wear equal halves of a morganite, their marital love and bliss get doubled. Renowned as the stone of divine love, morganite was widely used in the Indian rituals of tantric massages and kundalini arousals.